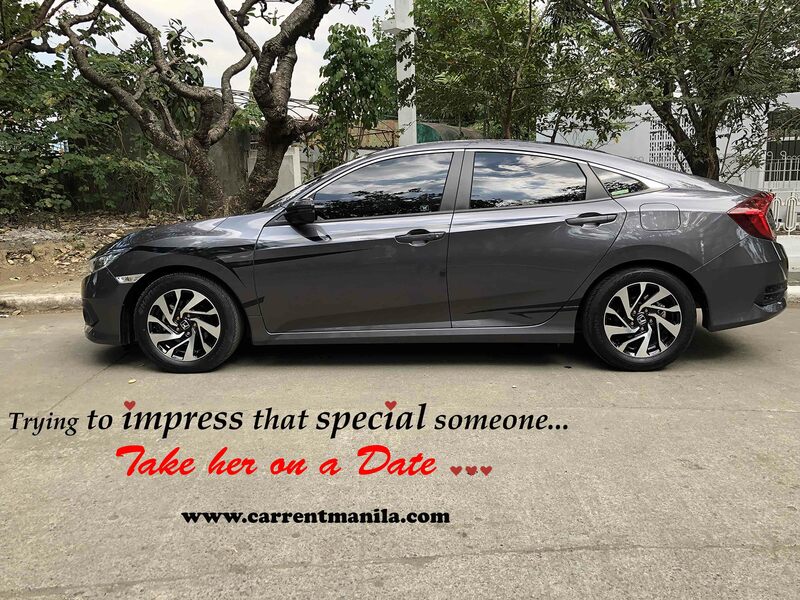 2018 Honda civic E cvt car for rent self drive or with driver. 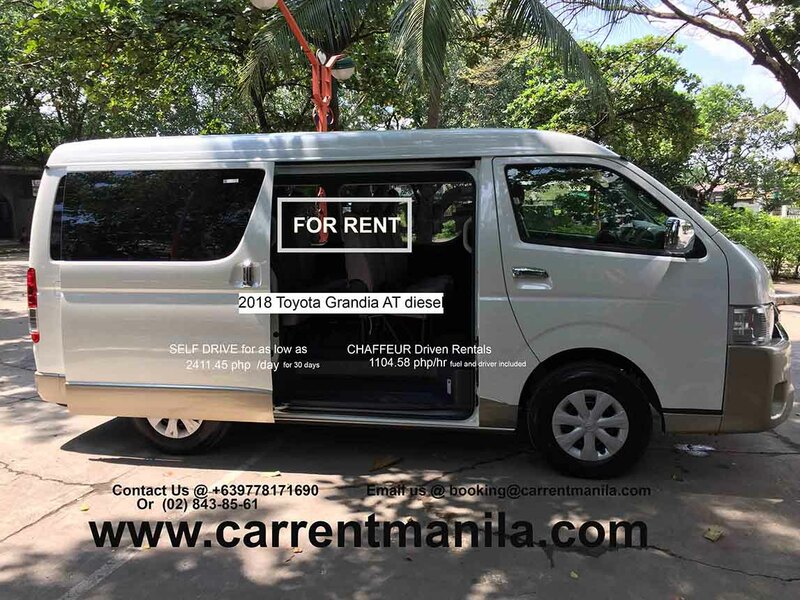 Car for rent manila self drive and with driver has the cheapest rates. Unlike other manila rent a car companies we have our RATES page which showcase all our car hire transport services. 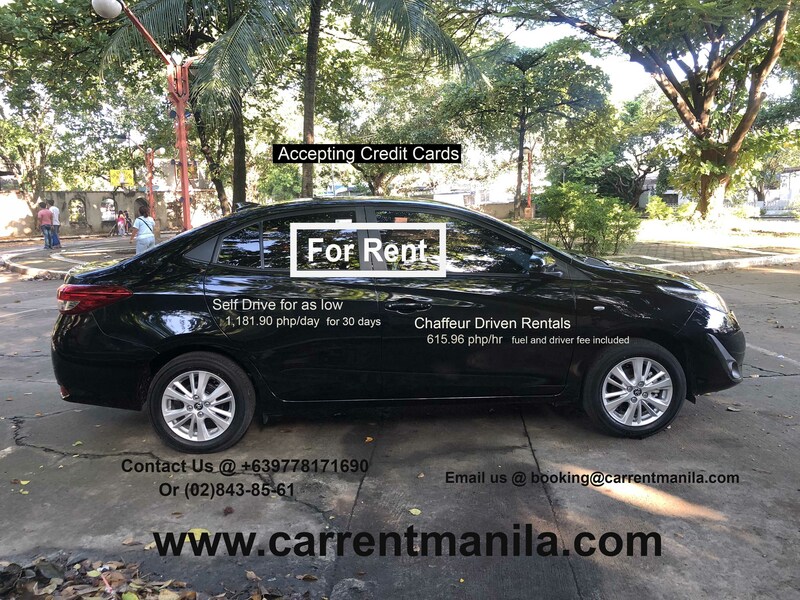 Car for rent Manila, Makati,Quezon City,Taguig and other cities. Cheapest and affordable self drive or with driver rent a car in manila Philippines. Delivery of self driver? We offer 24/7 pick and deliver service in any part Luzon with the newest vehicle line models. Comes with also 24/7 free quote and per minute tracking for your peace of mind. Our monthly or long term self driven and chauffeur best deals and packages comes with car rental arrangement which includes FREE quarterly car maintenance. Giving you a less financial obligation.